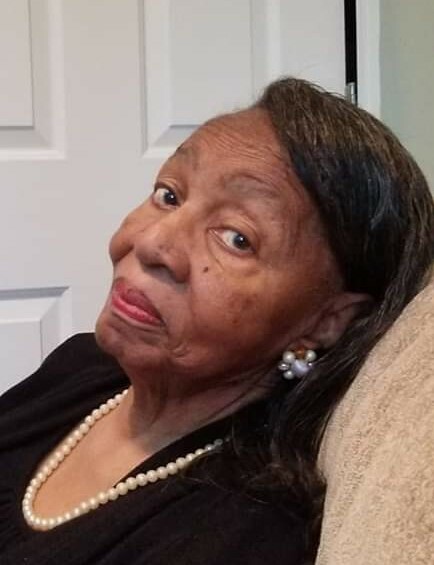 Mrs. Mildred Alston Foster, age 84 of 136 School St. transitioned from labor to reward on February 11, 2019 at Forsyth Medical. Mrs. Foster was the daughter of the Rev. Albert “A.T.” Alston, Sr. and Mrs. Flora Stokes Alston, both deceased and the wife of the late Rev. Thomas “T.J.” Foster. Mildred was a retiree of the Alamance County Credit Union and a member of the Jordan Sellars Graduate Class of 1953. She was a member of First Baptist Church Apple St. Burlington. Mrs. Foster is survived by her children; Marnique Howe (Wayne), Deborah Pettiford (Rev. McArthur), Calvin O. Foster Sr. (Sandra), Lisa Faulk (Bernard), Faye Benjamin (Robert) and Dr. Angela Lee (Michael); 16 grandchildren and 7 great grandchildren; 3 siblings, Piccola A. Patterson, Thelvis Alston Sr.(Alma) and Flora A. Brown and a sister -in- law, Emma Marie C. Alston. She was also preceded in death by a sister, Lottie Sylvia Alston; brothers, Albert T. Alston Jr., Edward Leon Alston, William Alston, and Rev. Charles E. Alston.